Mophie has just announced a new addition to its lineup of battery pack cases for the iPhone 4 and 4S smartphone, in the form of the new Mophie Juice Pack Pro. 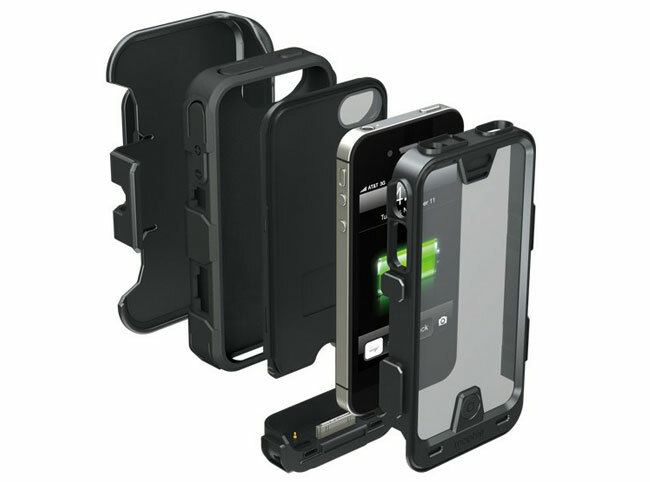 The Juice Pack Pro has been designed by Mophie to add an extra 150 percent of life to your iPhone 4 or 4S. Together with military grade protection keeping your iPhone safe from extreme knocks and bumps that would destroy most iPhone cases. Mophie has equipped the Juice Pack Pro with a 2500 mAh capacity battery, with a 4 LED status indicator. 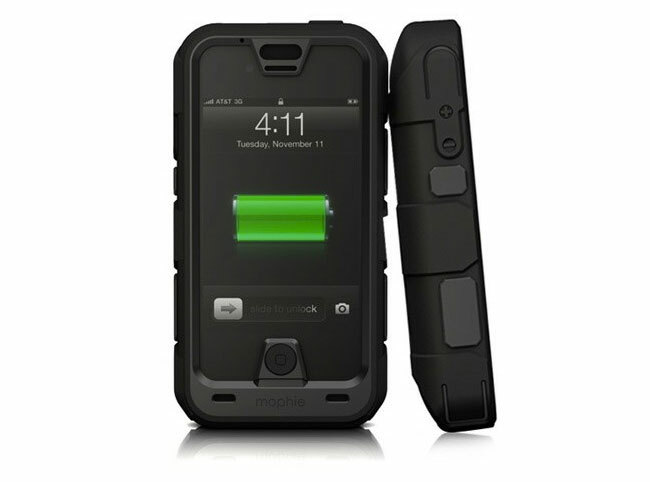 Mophie explains a little more about the protection provided by their new Juice Pack Pro iPhone case. The Mophie Juice Pack Pro is now available to purchase both from the Mophie website directly, or Mophie resellers for around $130.